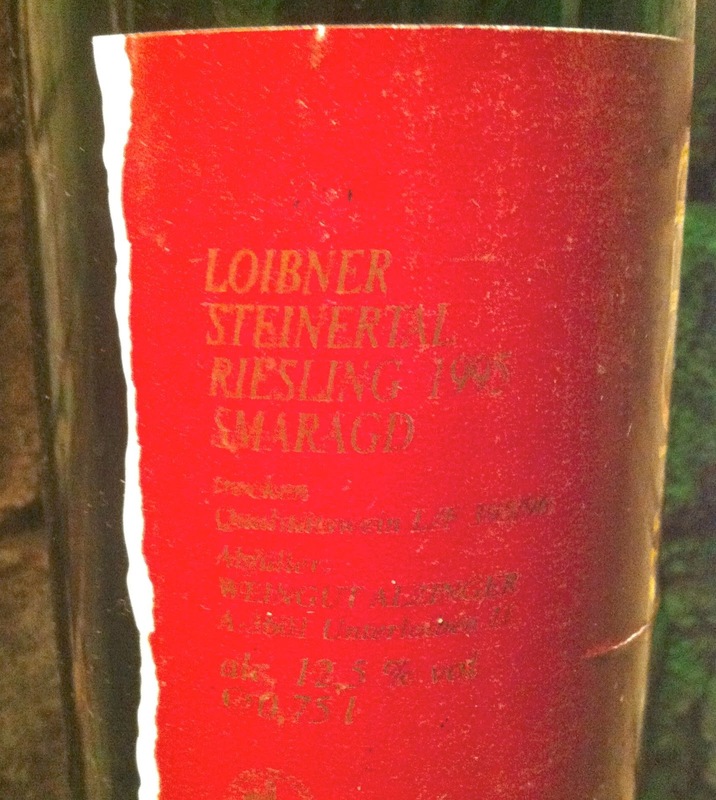 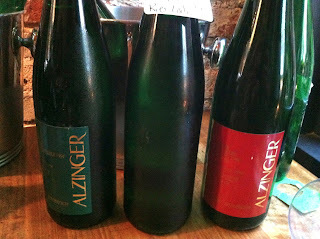 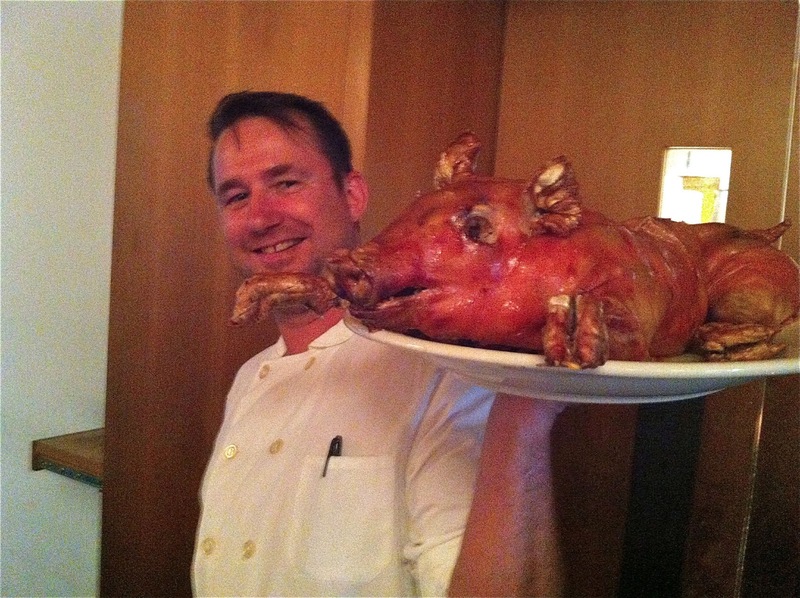 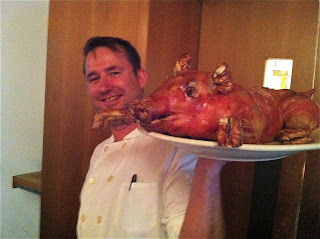 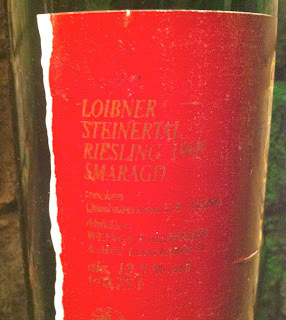 Brooklynguy's Wine and Food Blog: Alzinger - a Dinner Featuring Wines from the 80's and 90's. 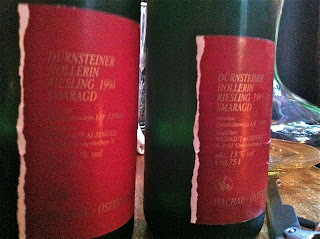 That was an incredible dinner indeed. 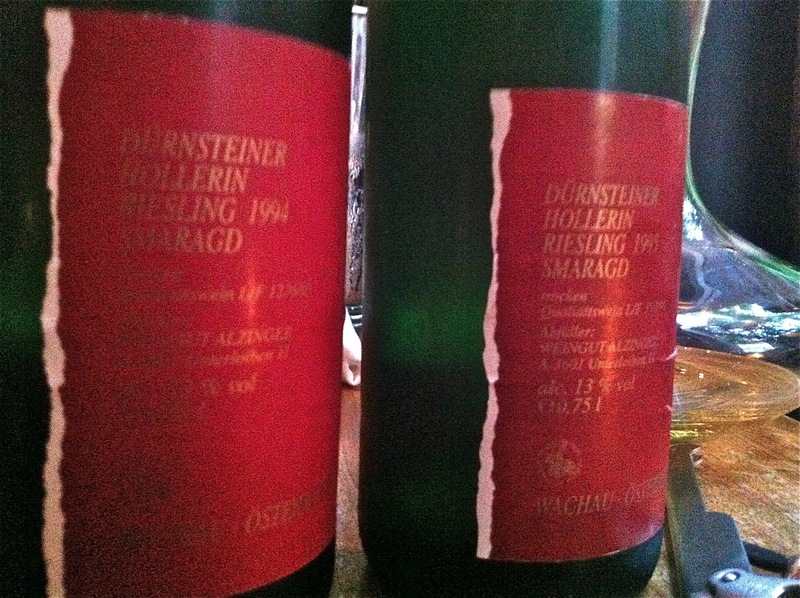 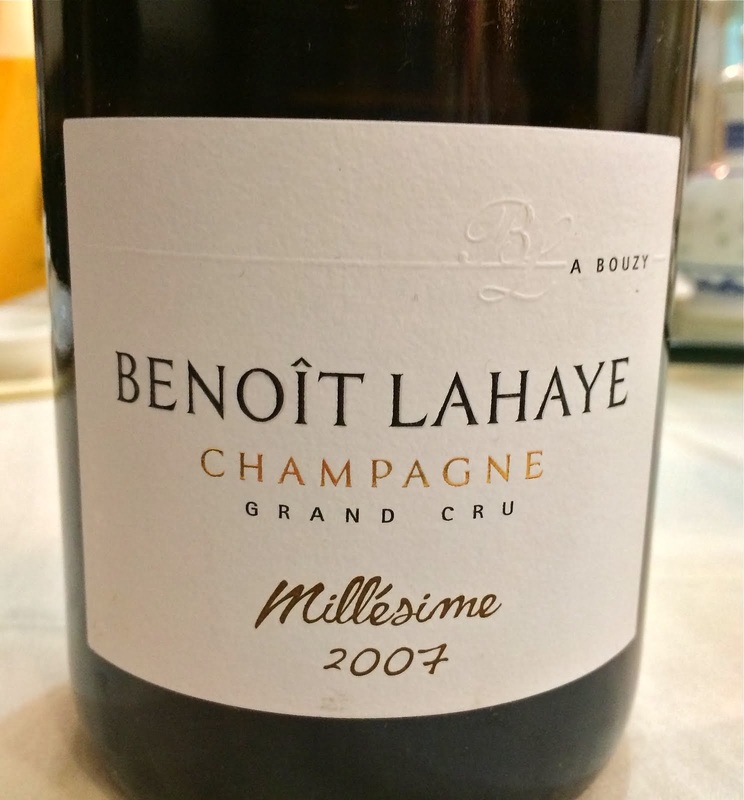 I was blown away by the '95s in particular, but in general it just confirmed that I could do a lot worse than putting plenty of Alzinger in my cellar. 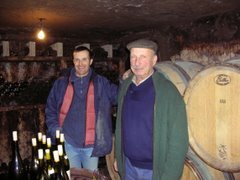 Thanks for the write up! 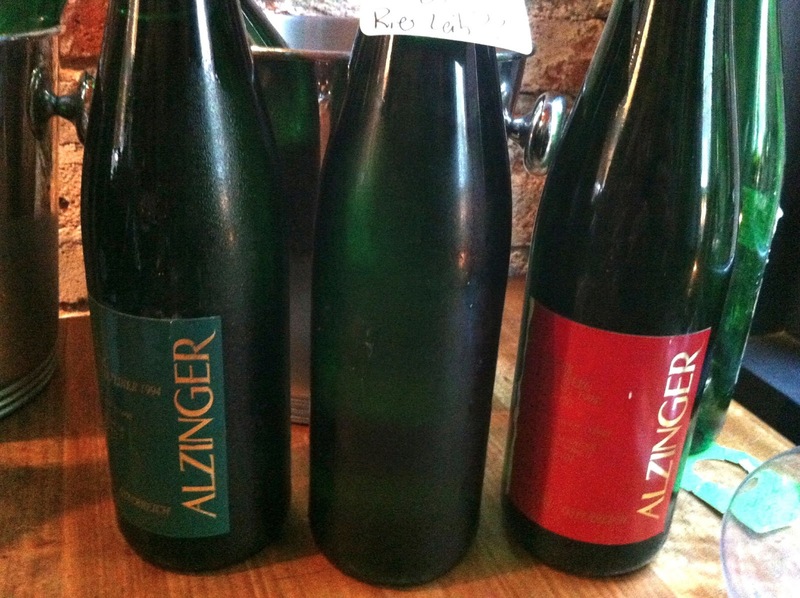 Having now talked to Ross, David, Salil and now reading your post, confirms that I need to source more and more Alzinger wines.